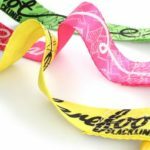 The Barefoot Slackline is available in 3 neon colours featuring a rubberized pattern printed directly onto the line. 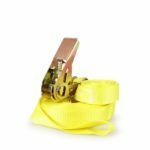 The 5 ton rated galvanized steel ratchet features a cleaver locking and release system, and comes with a coloured contoured handle that perfectly matches your line. The ergonomic grip is soft on the hands but hard wearing and durable. 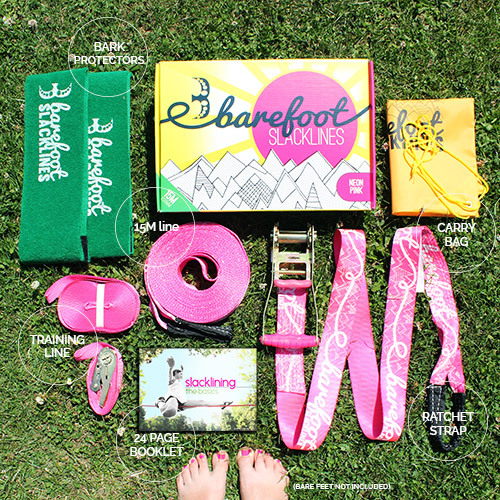 All Barefoot Slacklines come with a training line designed to help beginners get started. 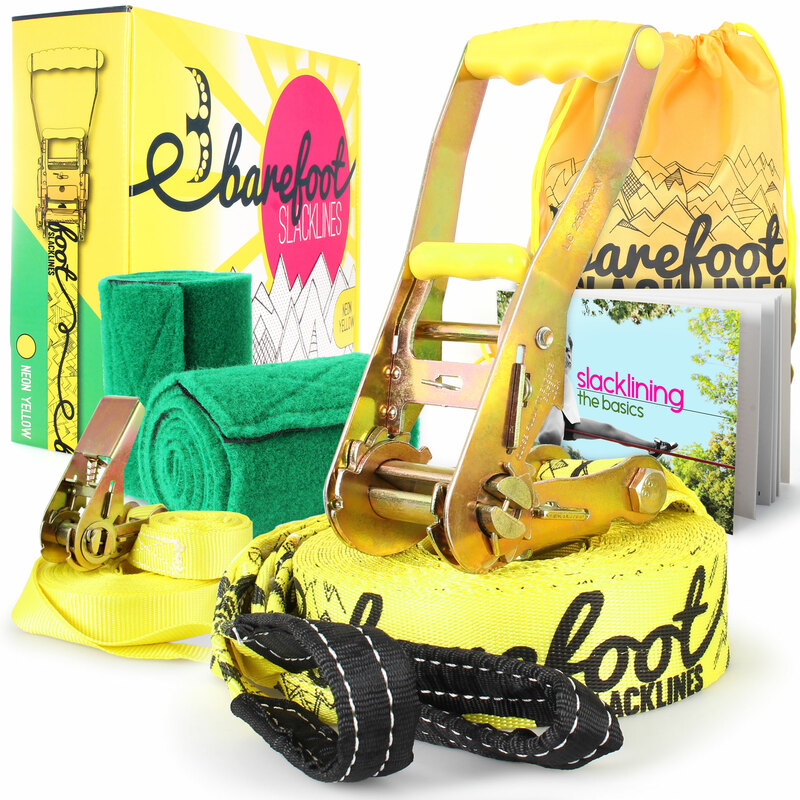 Simply rig the smaller ratchet between 30cm and 50cm above head height on the same trees as the main slackline and use it for balance. 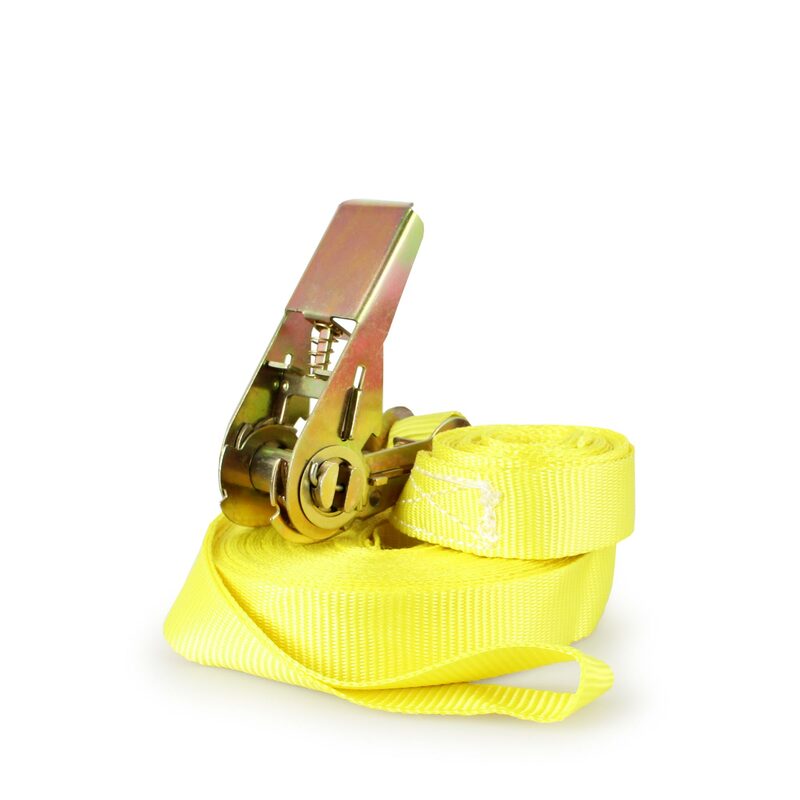 As you progress you naturally use the training aide less until you no longer need it. 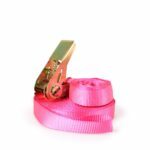 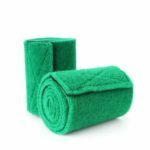 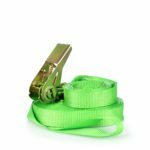 We love trees, so tree protectors are included as standard with every kit – please ensure they are used every time. 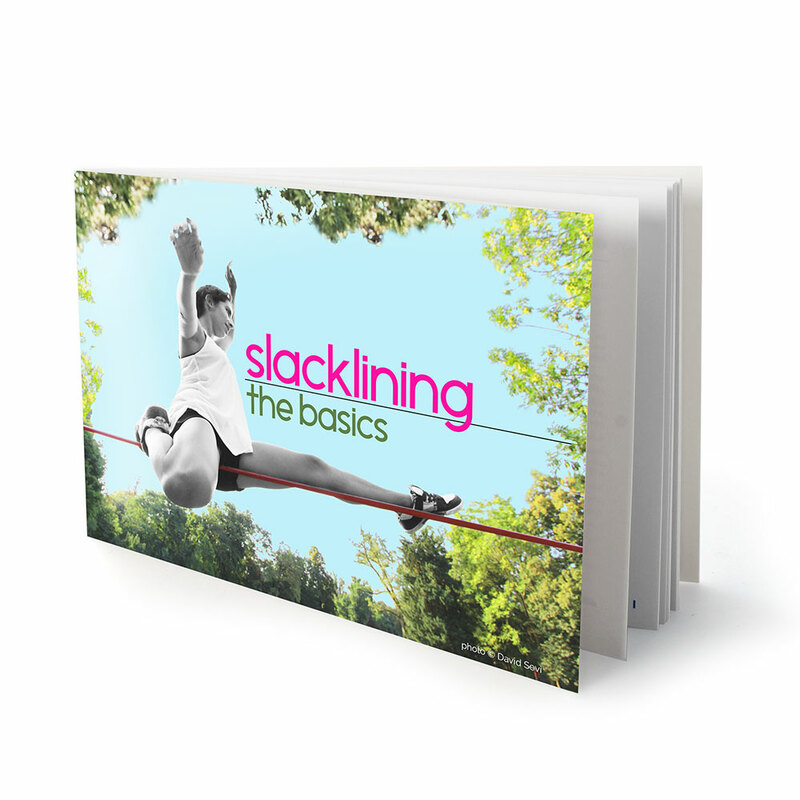 ‘Slacklining: The Basics’ is a booklet printed under license from Firetoys® which now comes free with every kit. 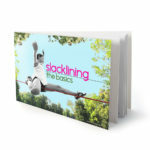 This booklet covers all aspects of setup and safety as well as well as tips on getting started and 7 tricks. 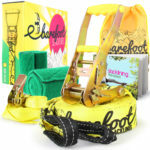 The kit includes a nylon drawstring bag for transport and comes packaged in a nice presentation box with carry handle. 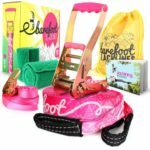 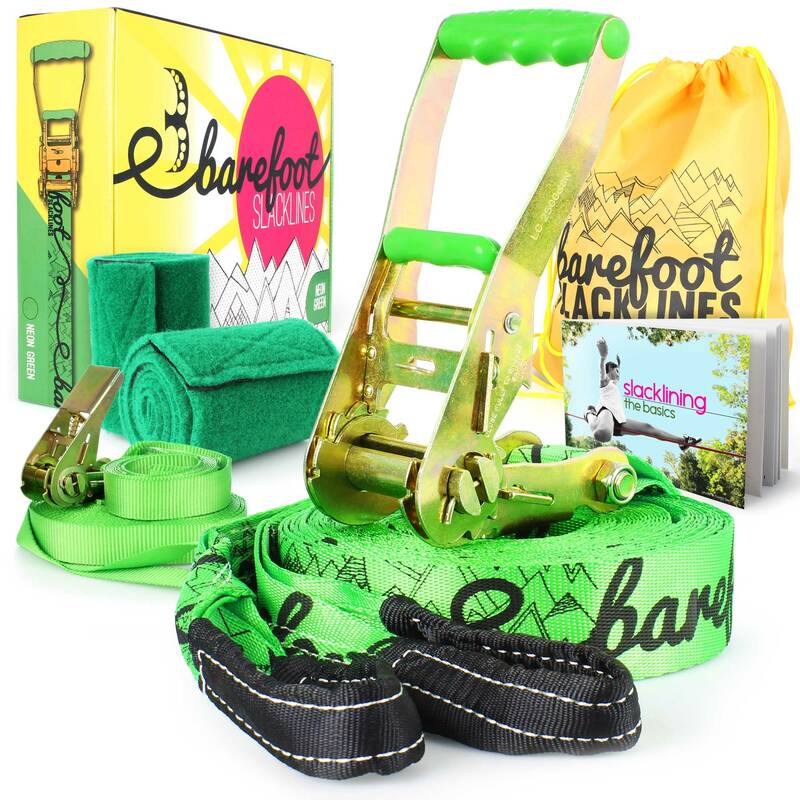 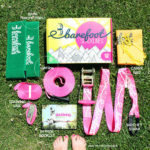 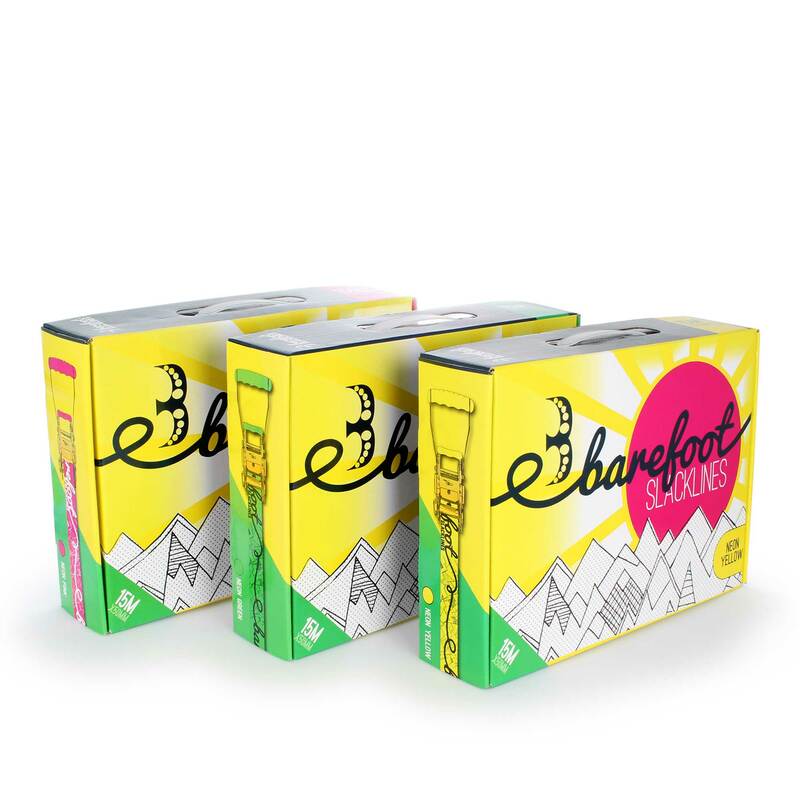 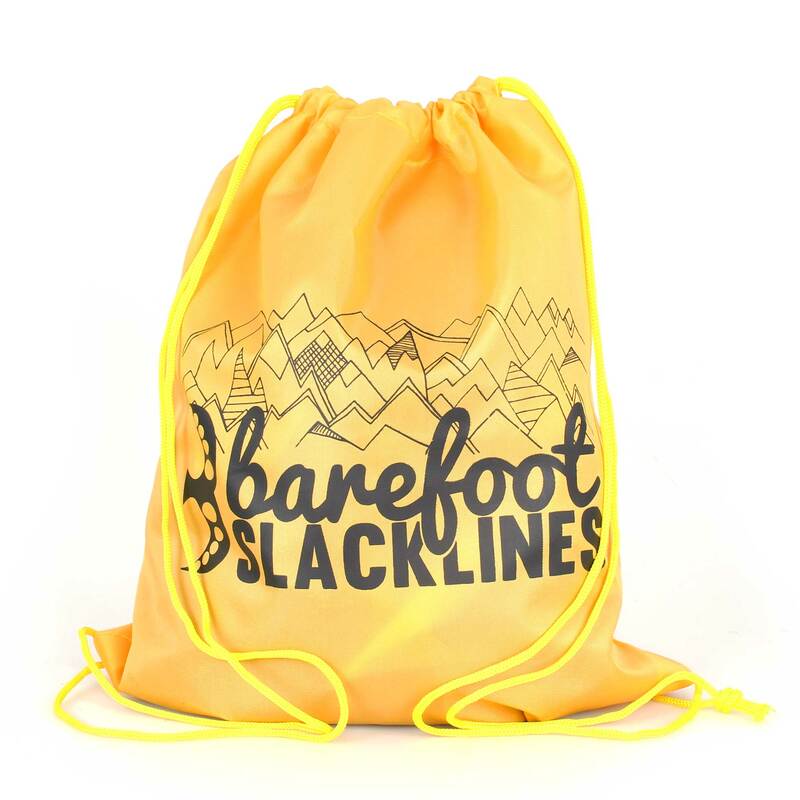 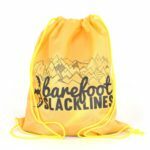 Want to purchase a Barefoot Slackline?